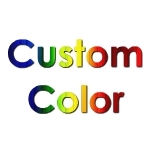 Order the Best Quality Suiting Yards in 3 different colors. 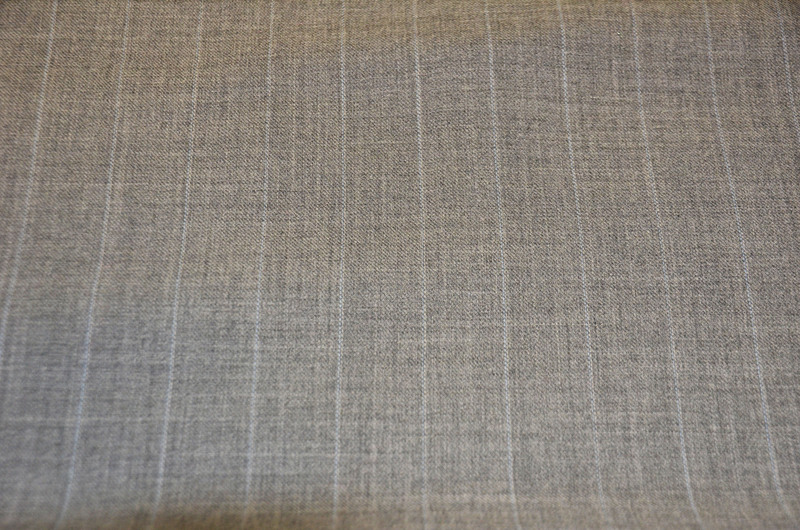 Fabric Description: Our Poly Wool suiting fabric is soft hand brushed with a beautiful full-bodied drape. It is perfect for coats, jackets, skirts for both men and women. 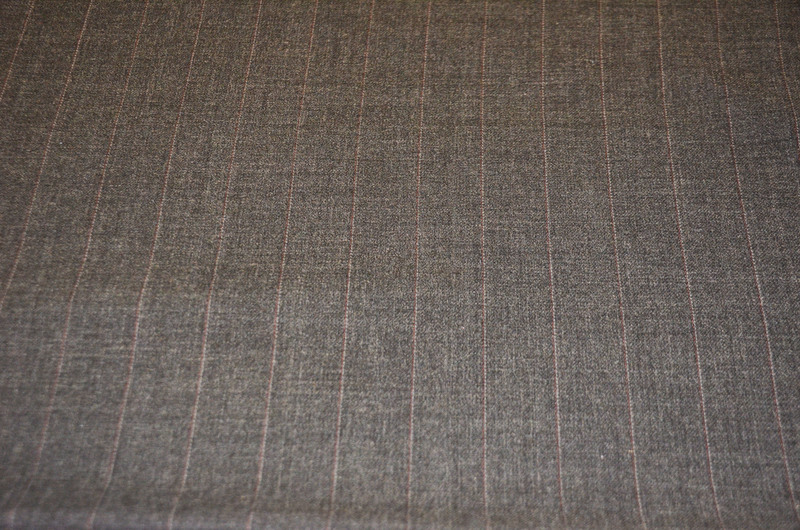 Fabric Width: 58” Wide. Comes packaged in a box. Minimum: Roll size is sold by the 70 yards by the bolt. No Minimum Yardage when Fabric is sold by the Yard. 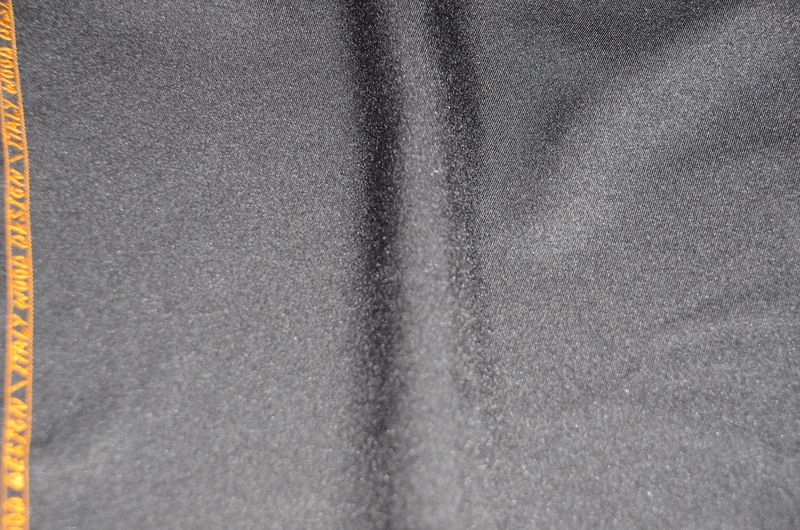 Our Suiting fabric is Dry Clean Only.